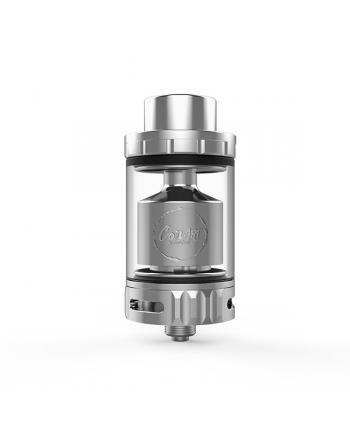 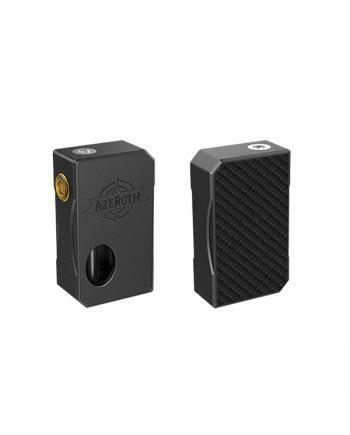 Coilart newest vape tank named Azeroth RDTA. 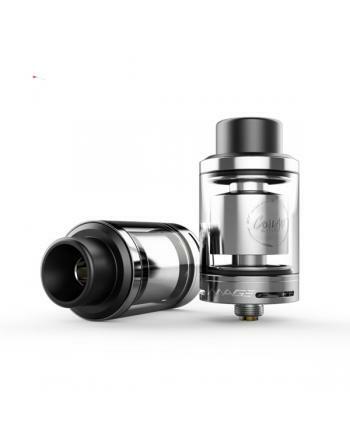 this moment the new tank only black color avaliable, ma.. 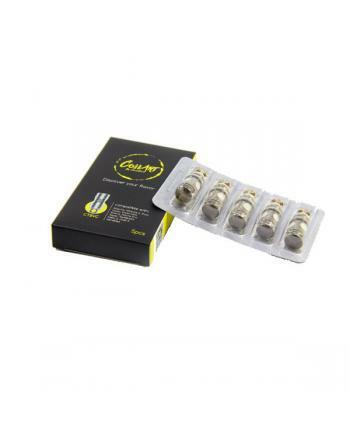 Features: coilart newest CTBVC ceramic coils, resistance is 0.5ohm,5pcs per pack, longer lifespan.. 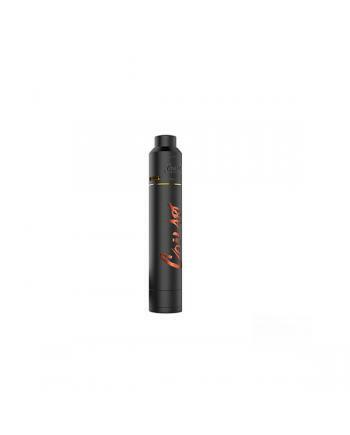 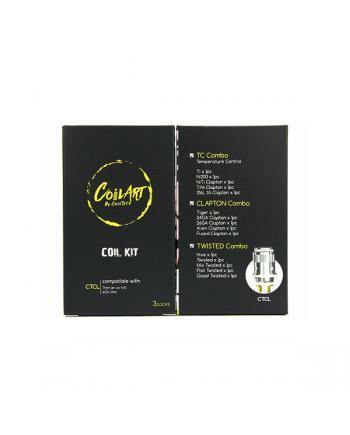 Features: Coilart CTBVC coils monster kit includes 15 different coils, one pack is temp contro.. 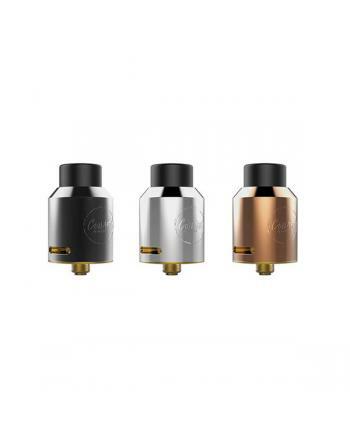 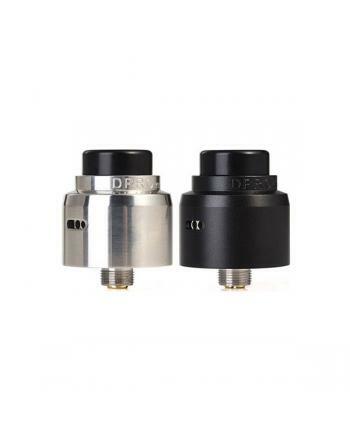 Features: Coilart CTCL coil monster kit, fit for joyetech ego one kits and Tron tanks. 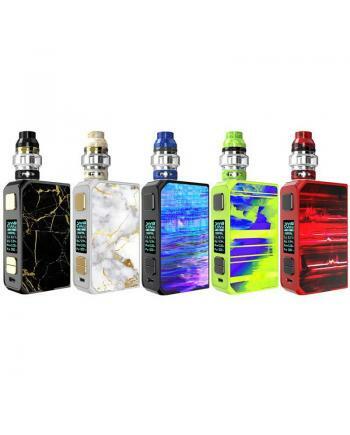 the kit.. 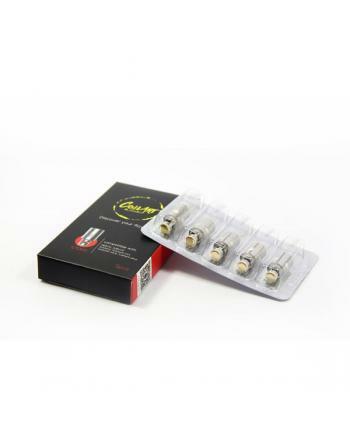 Features: coilart newest ceramic coils, 5pcs per pack, resistance is 0.5ohm, the coilart ceramic .. 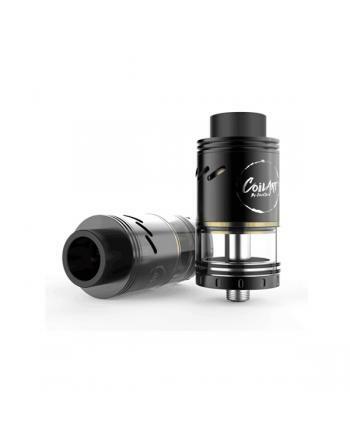 Features: the coilart CTOCC monster kit include 3packs coils, one pack is temp control coils i..